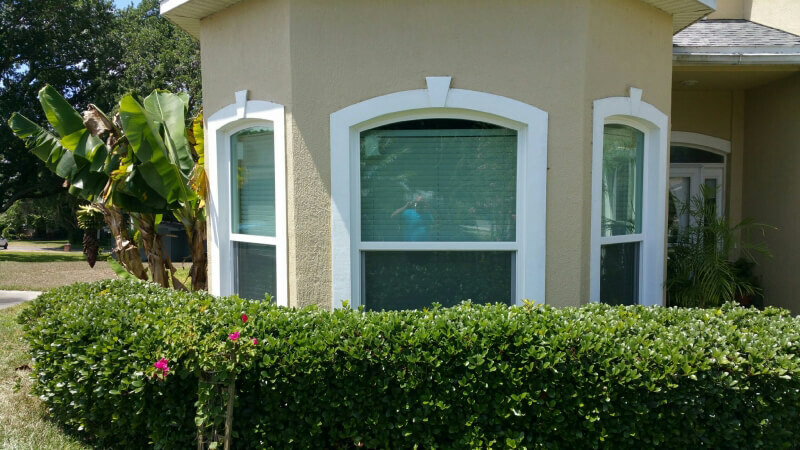 At NewSouth Window Solutions, we’re proud of the reviews our company has earned over our many years of operation. 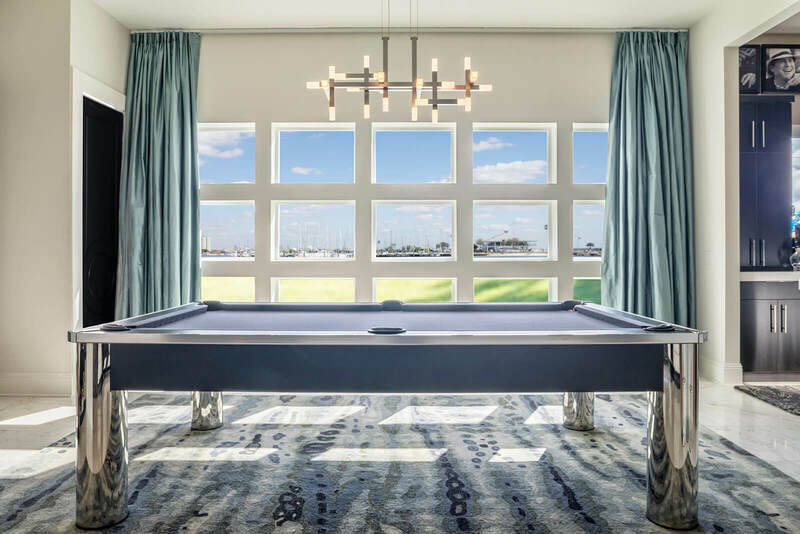 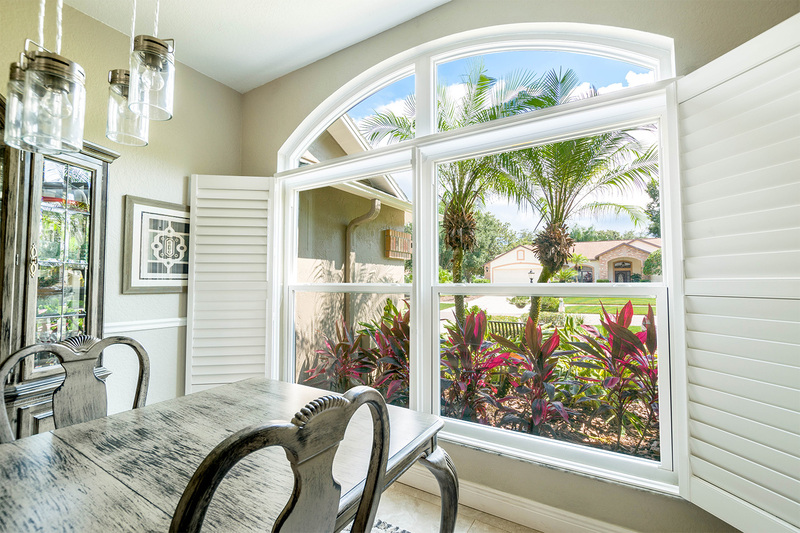 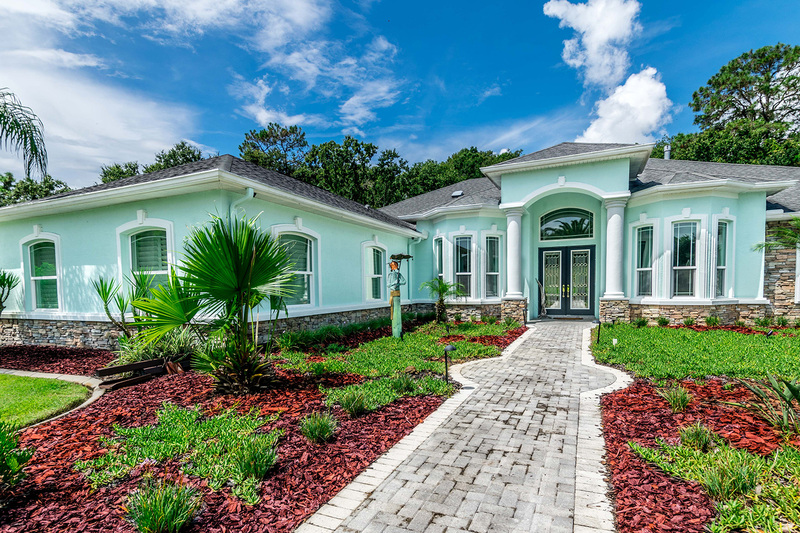 We’re a local company dedicated to serving the residents of our home state of Florida, and we’re happy to share that our efforts to create and install beautiful, energy-efficient windows have paid dividends. 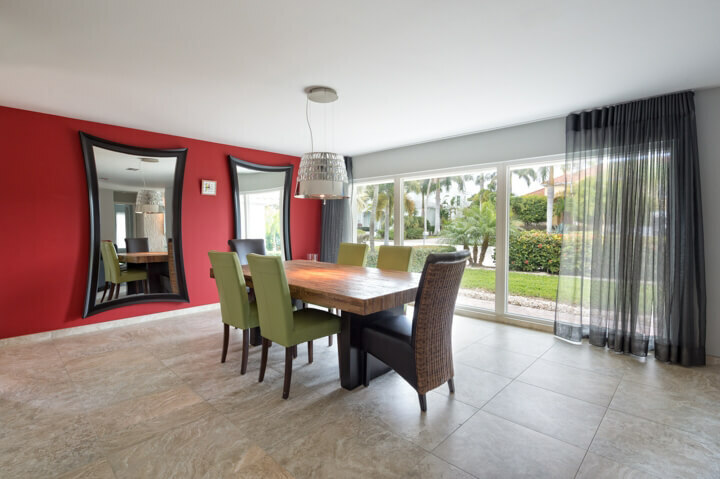 You don’t even have to take our word for – just browse some of the customer testimonials left on our GuildQuality page, which is linked to our website. 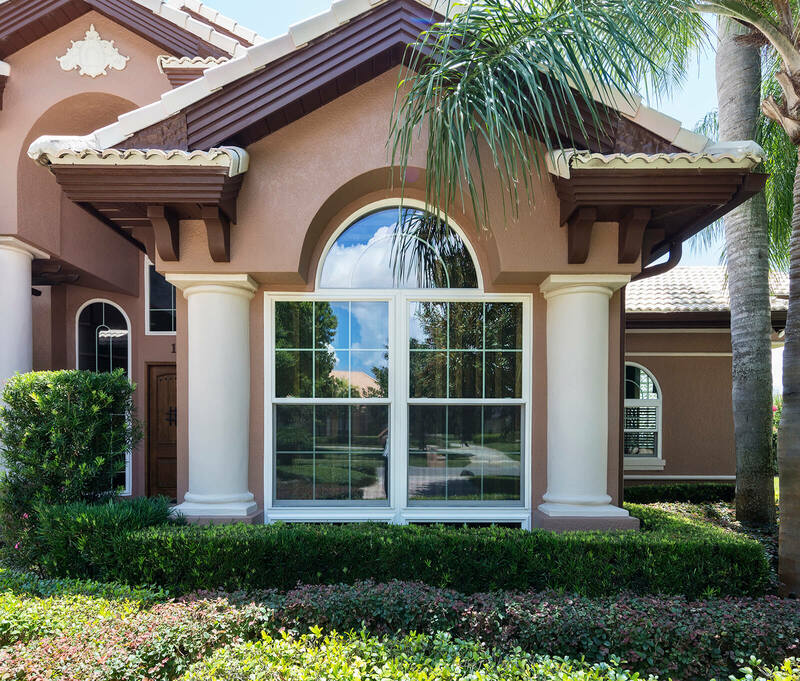 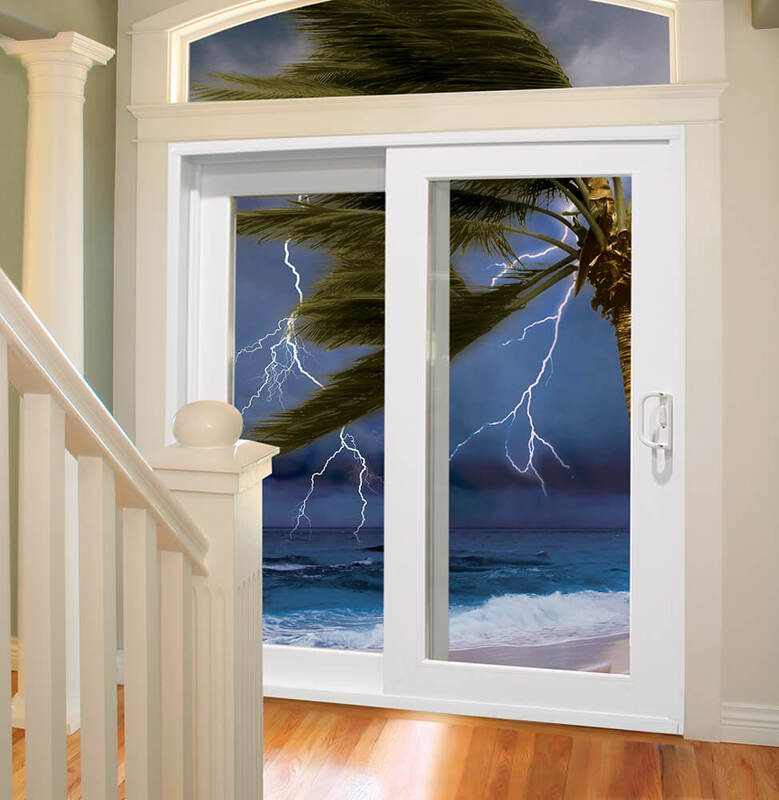 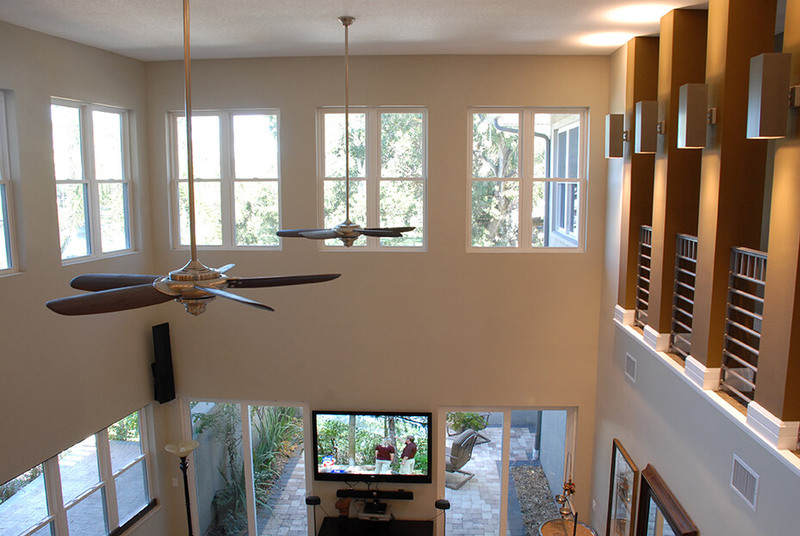 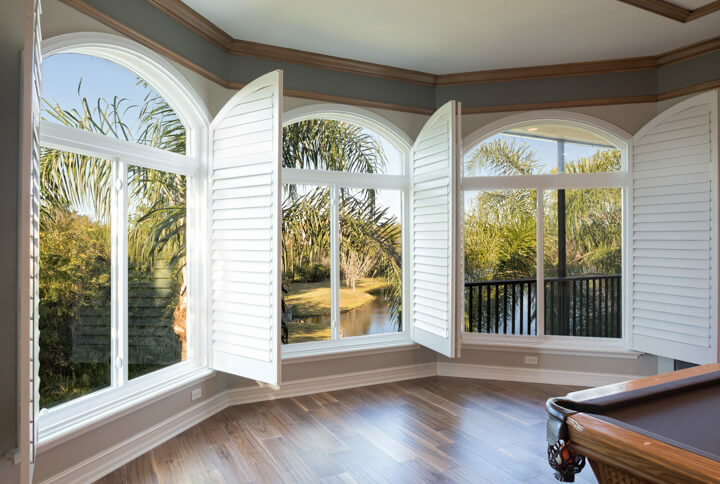 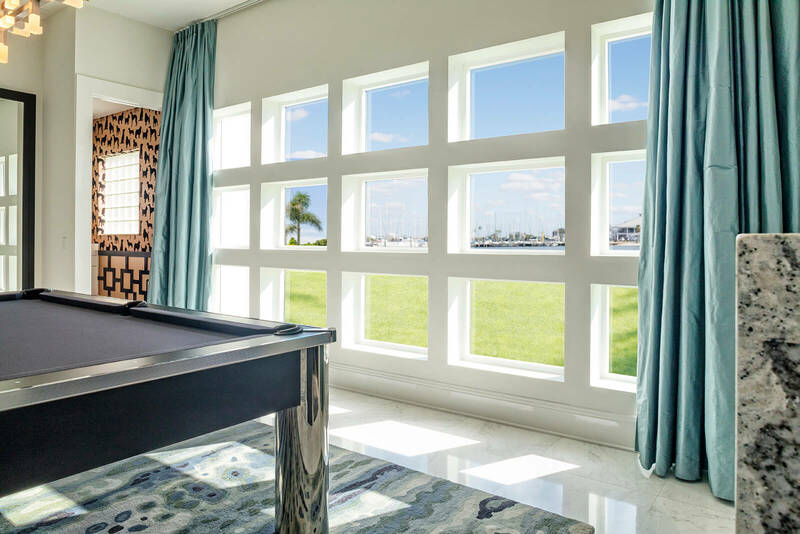 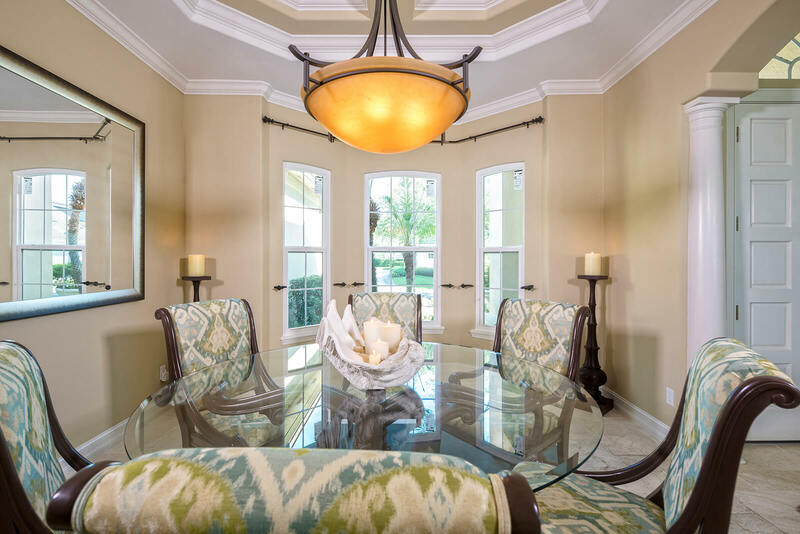 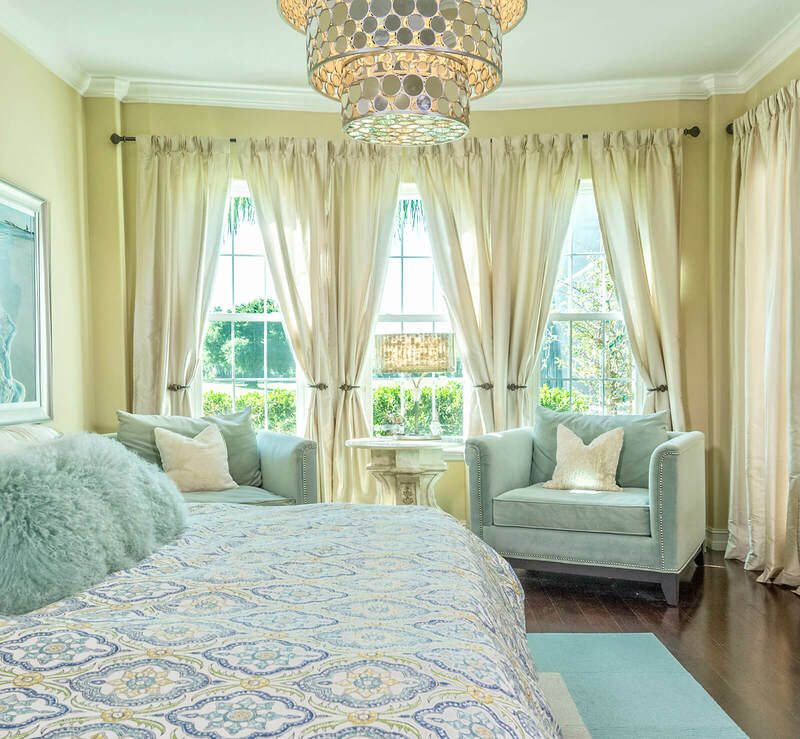 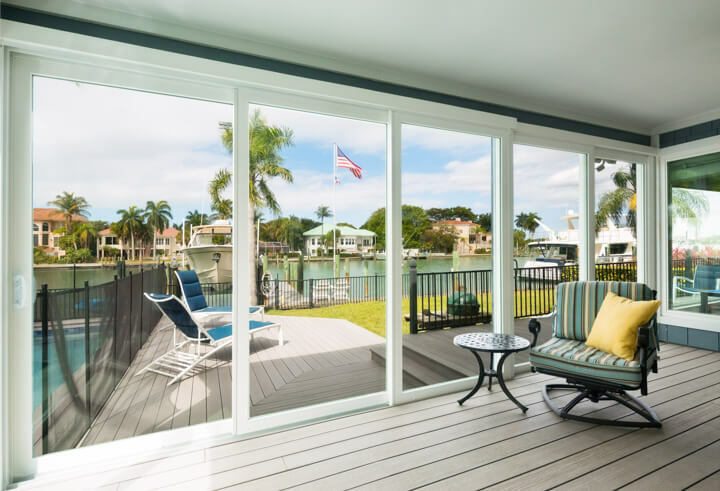 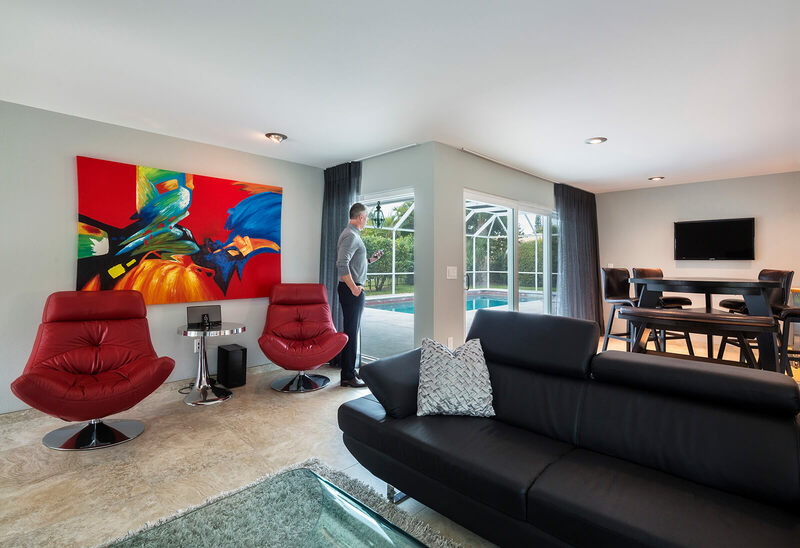 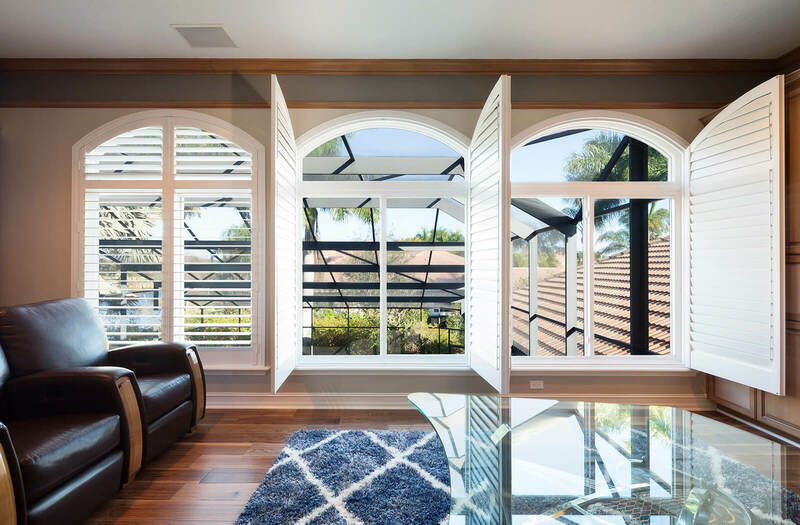 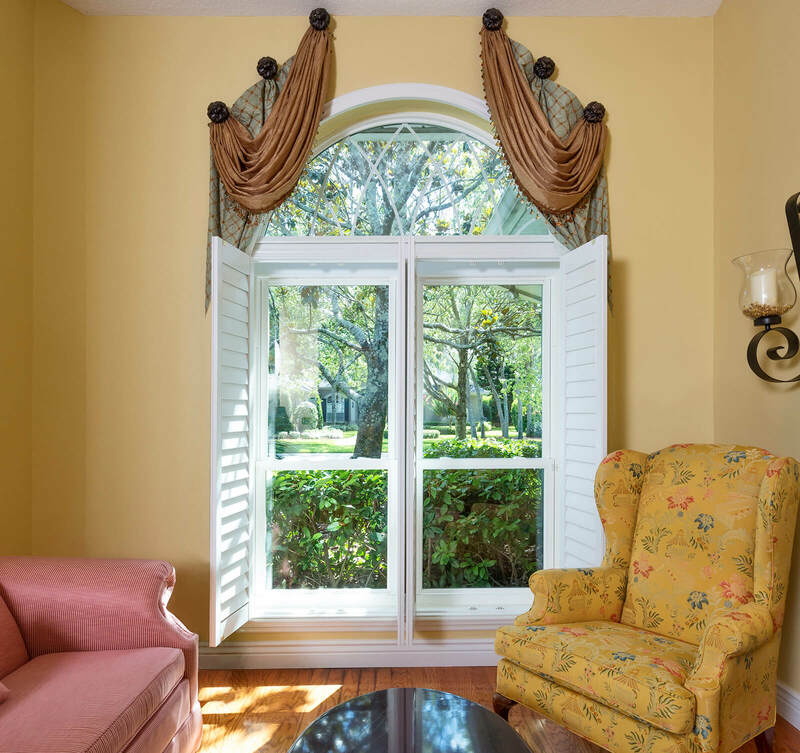 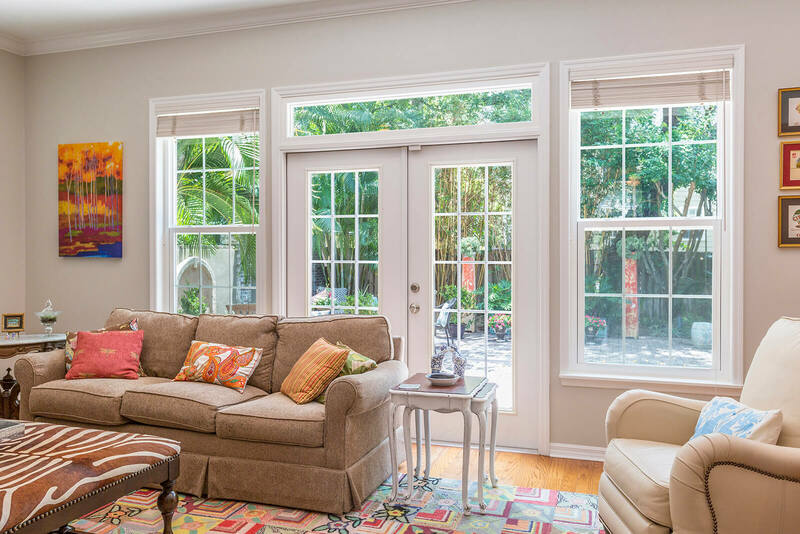 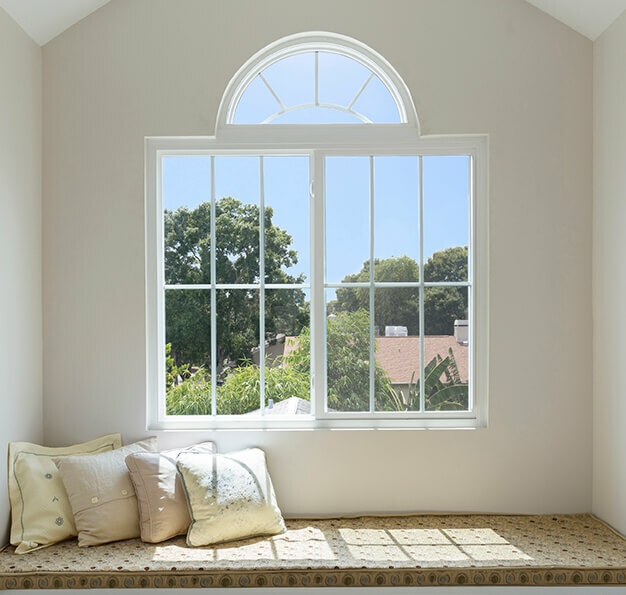 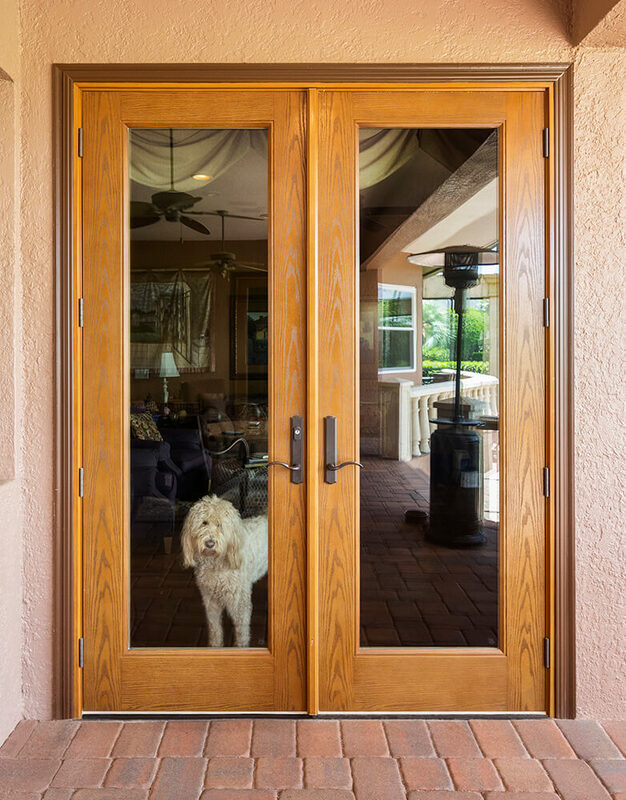 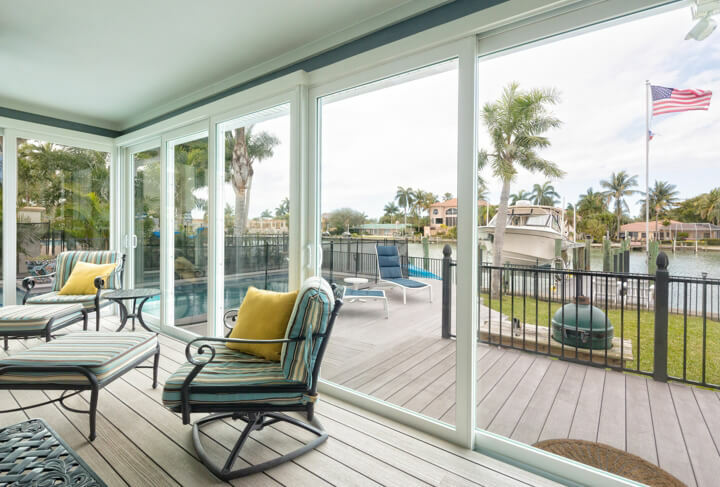 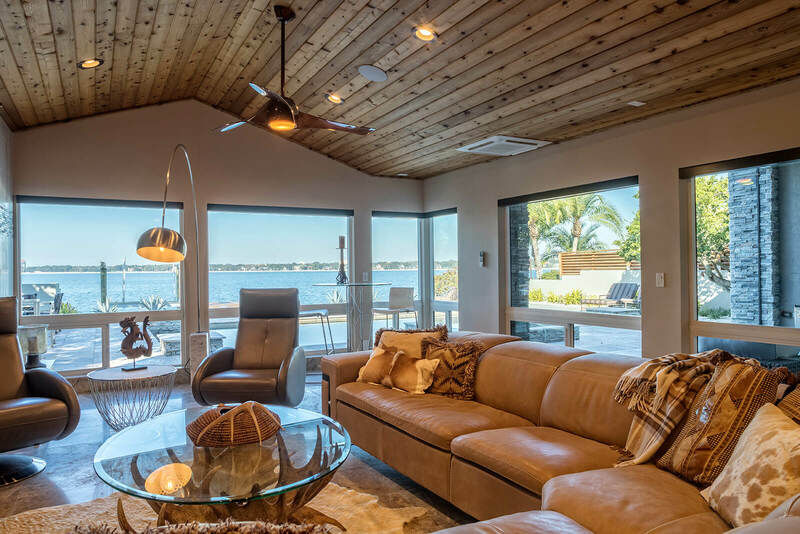 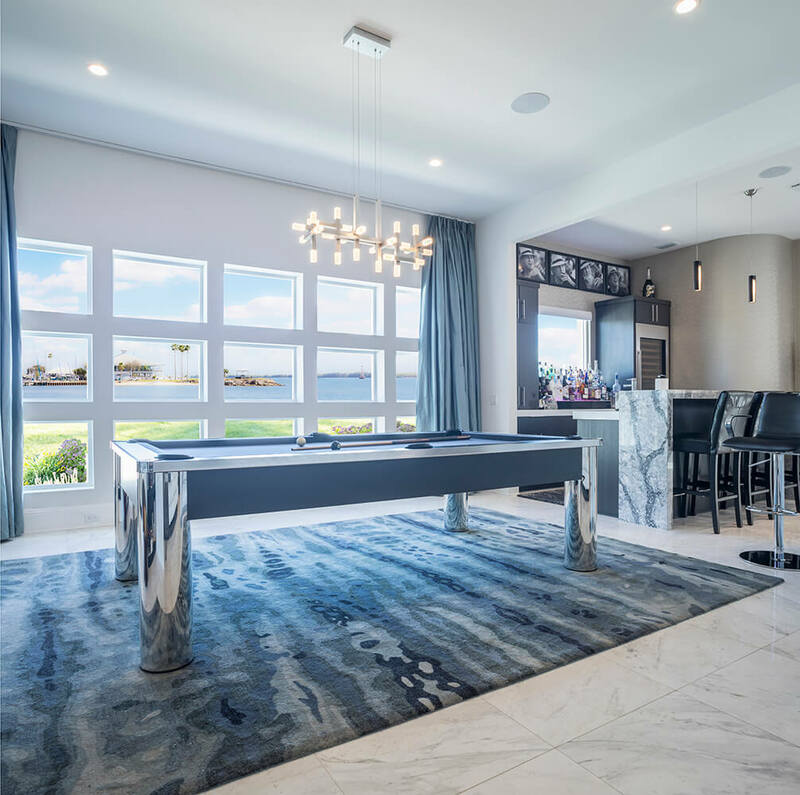 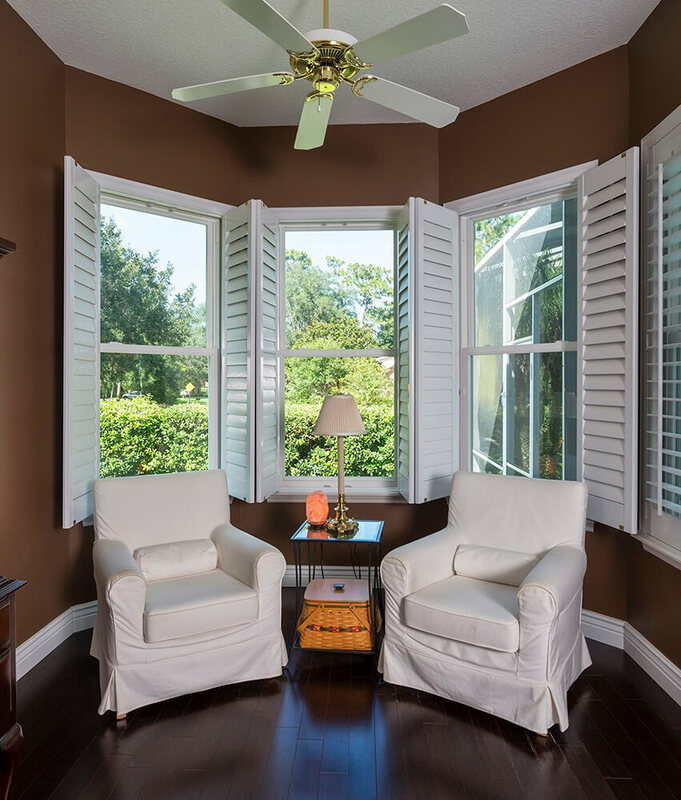 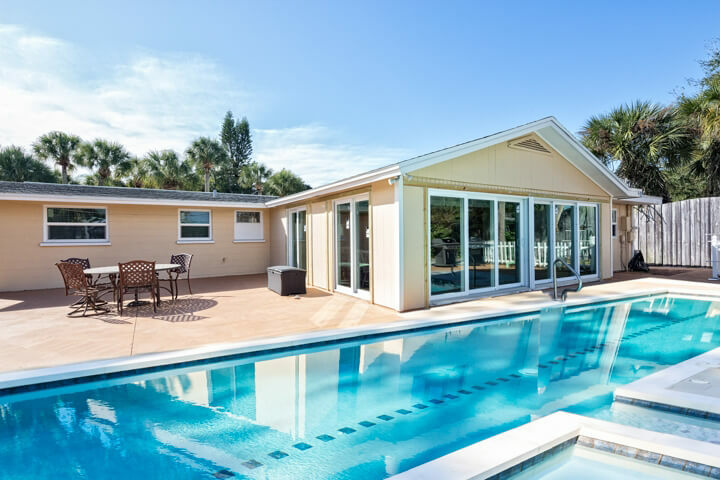 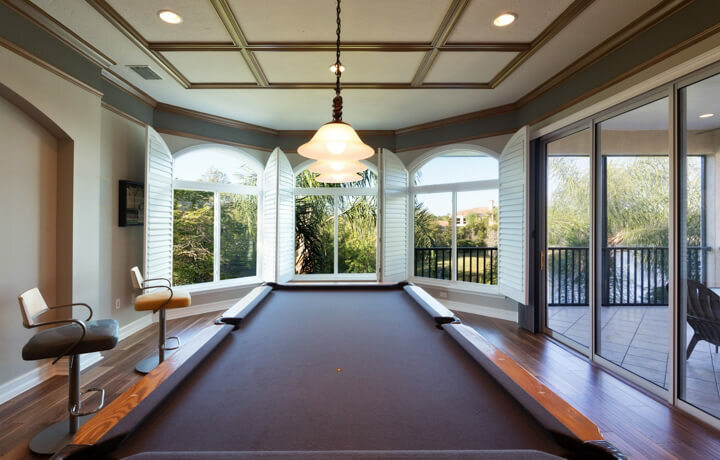 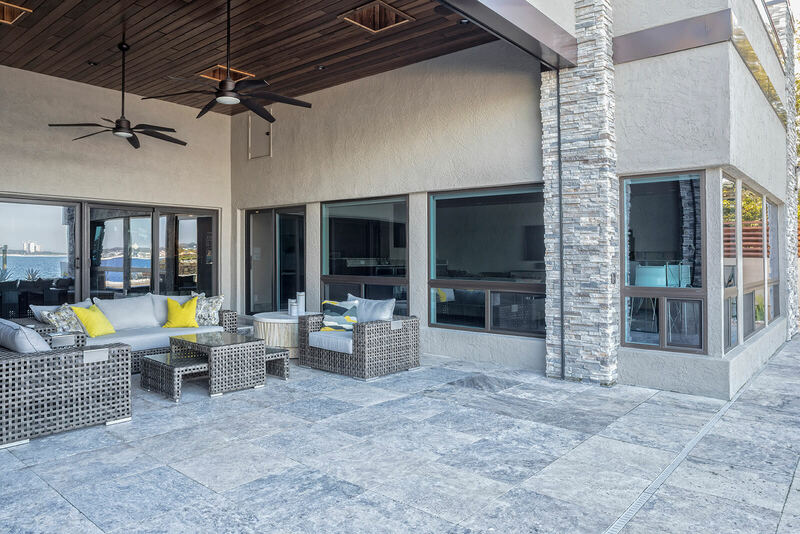 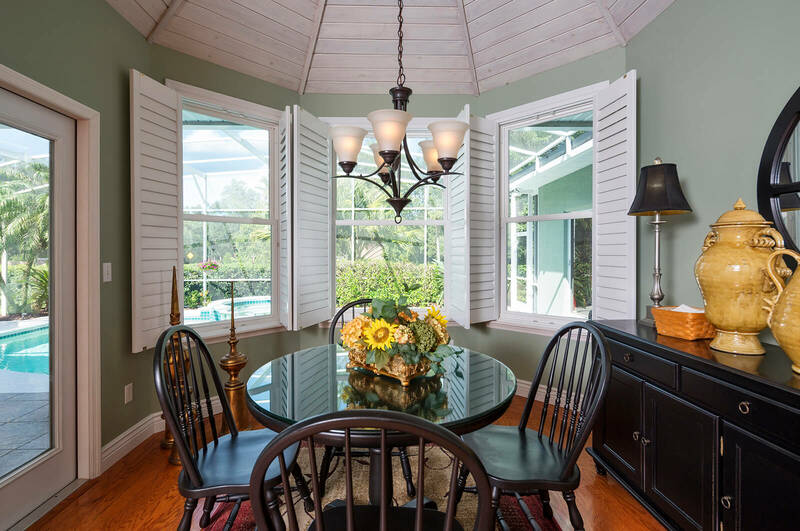 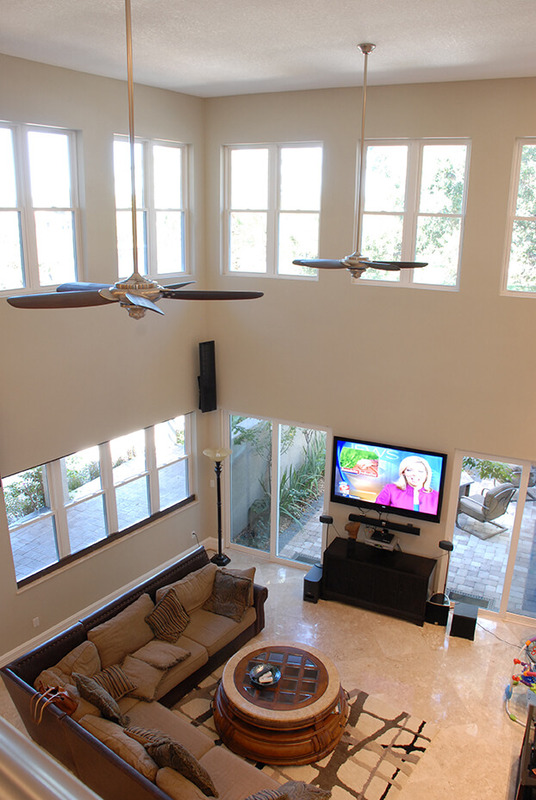 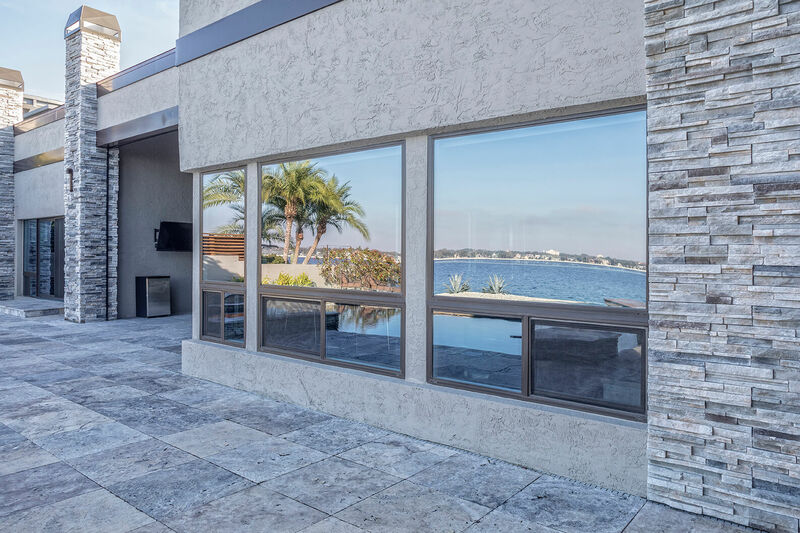 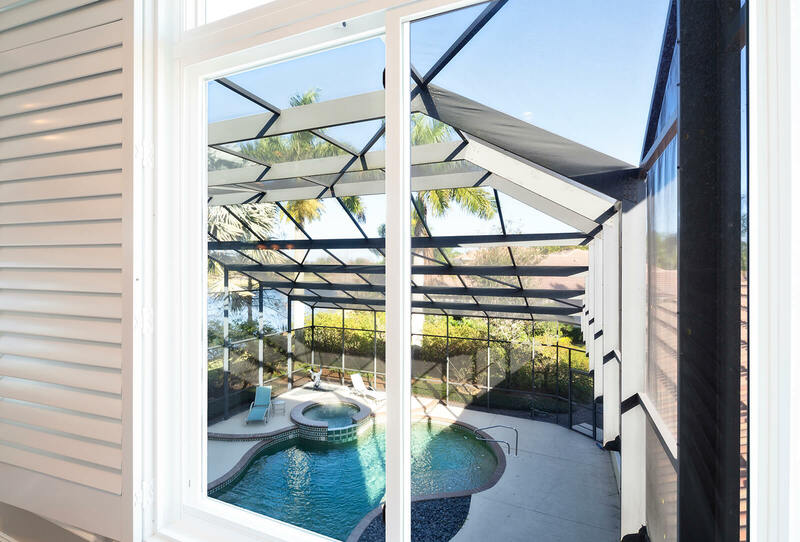 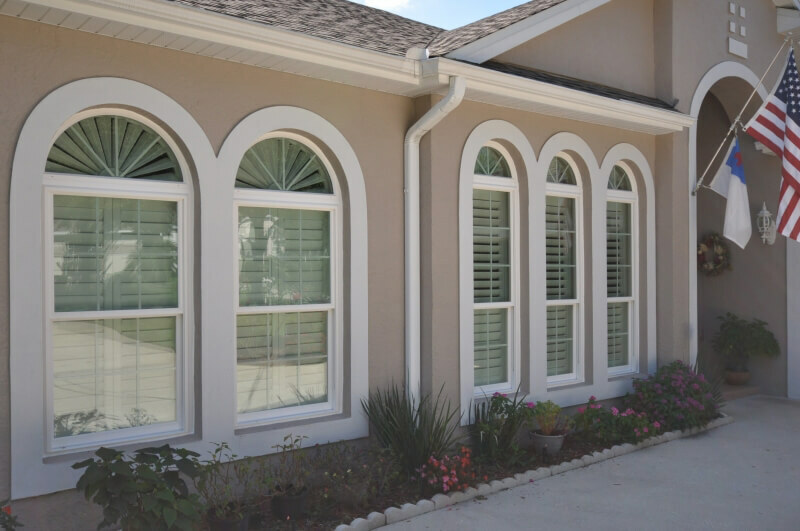 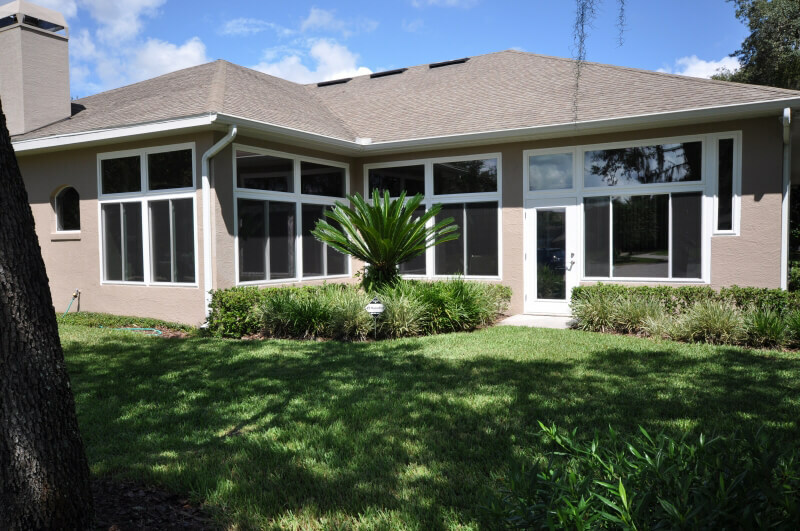 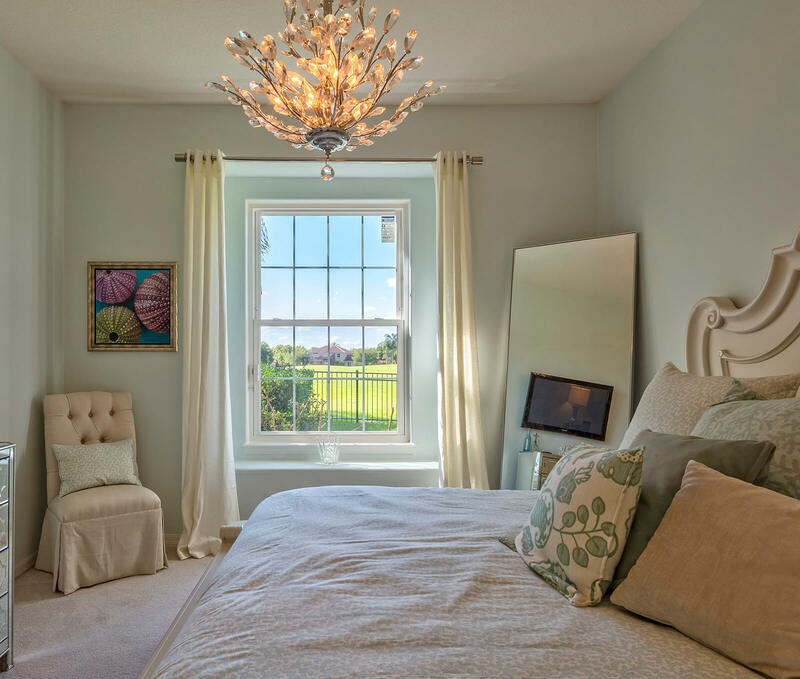 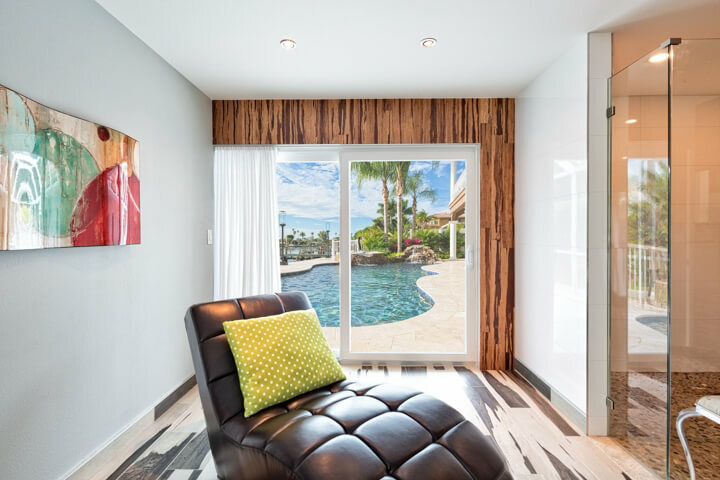 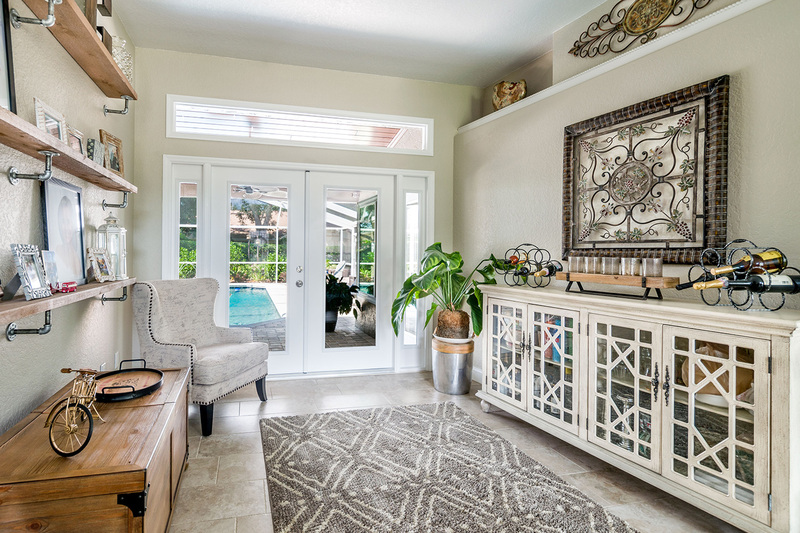 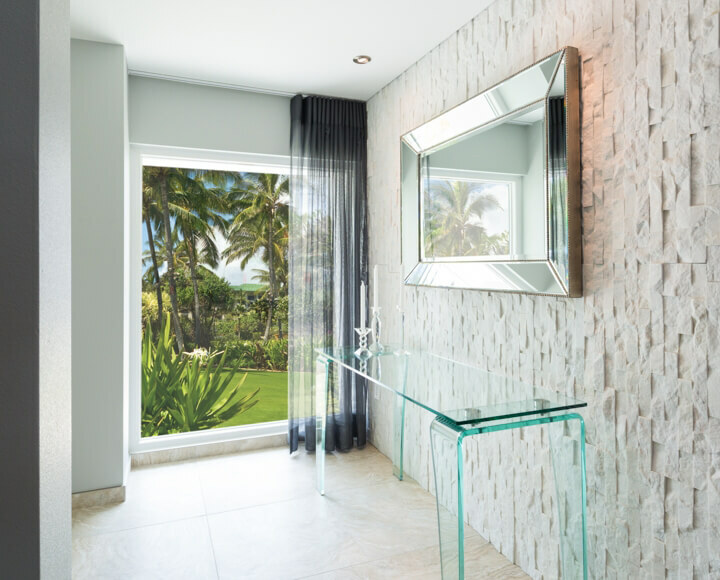 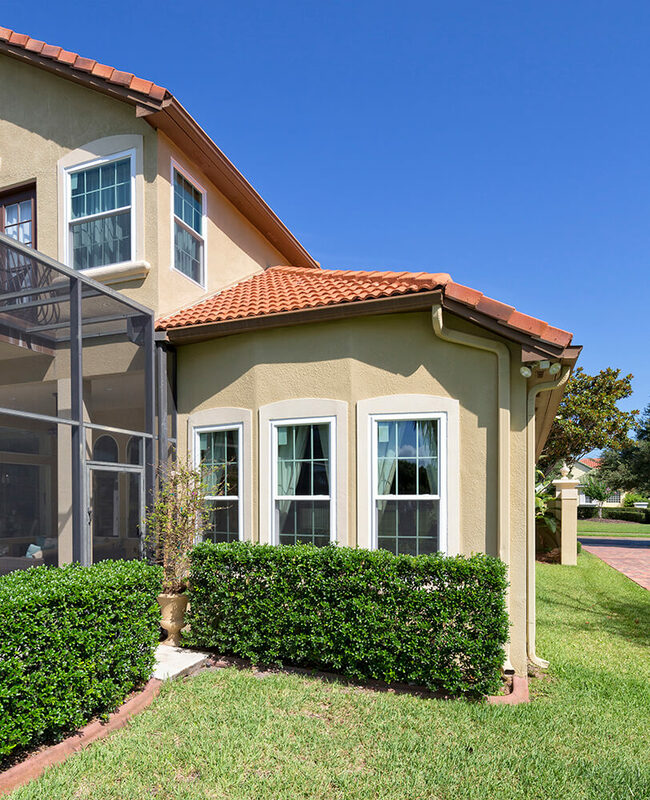 All across Florida, homeowners are commenting about how our windows have helped to decrease interior noise and lower indoor temperature during the hottest summer months. 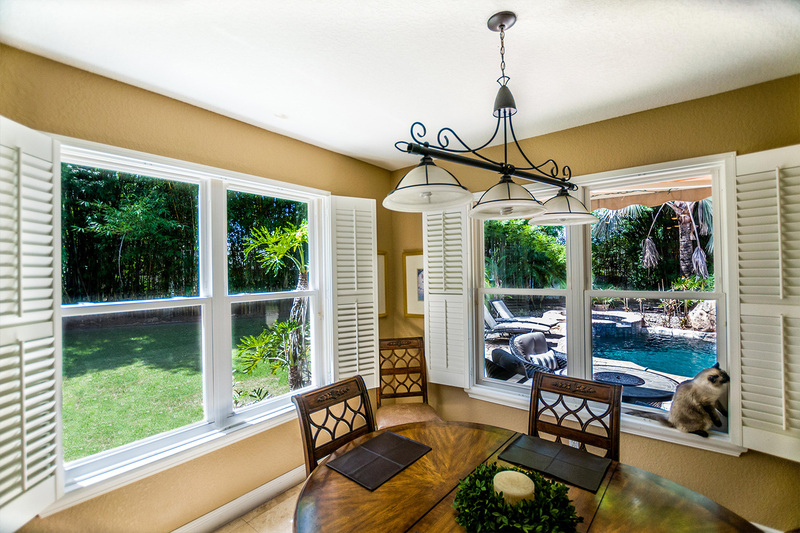 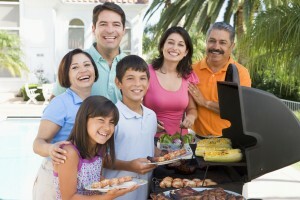 In general, our windows have made our customers’ daily lives just a little more enjoyable. 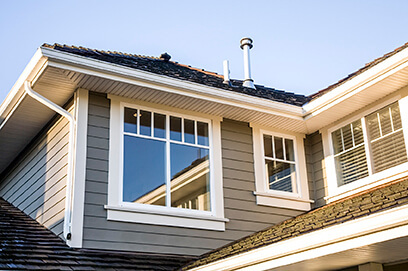 Our windows achieve these thermal efficiency benefits thanks to their wide array of high-tech features, which include low-emissivity coated glass, warm-edge spacer systems, and non-reactive argon gas fills to help absorb heat and potentially even lower monthly energy costs. 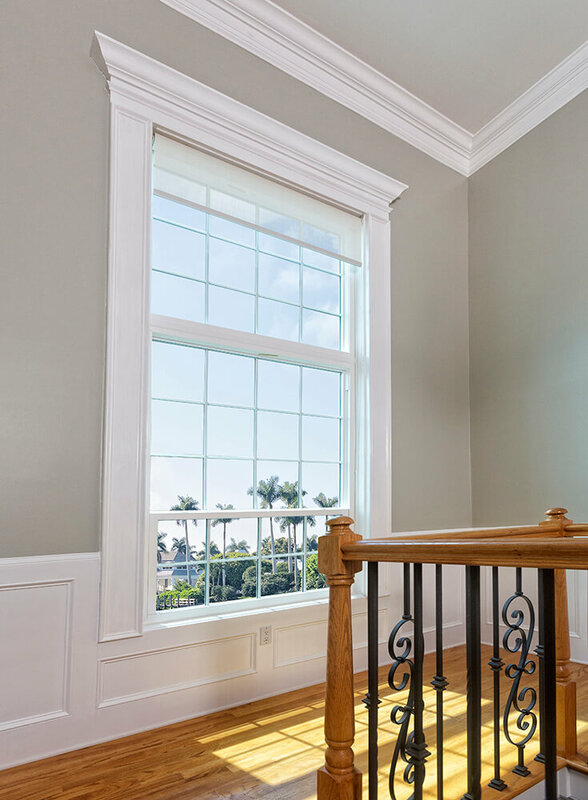 If you’d like to see some of these testimonials for yourself, just scroll down or visit our GuildQuality page. 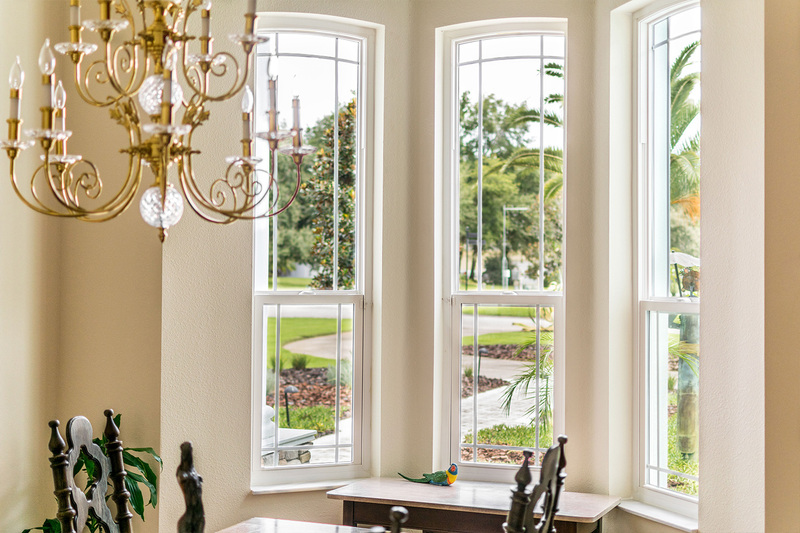 Of course, if you’re interested in new replacement windows for your home anywhere in Florida, contact us today to learn more about our products and see for yourself what these NewSouth Window reviews are all about.